Holds smartphones with GPS mapping for hands-free visibility while driving. Works with all models of phones including: iPhone 6, Samsung Galaxy, and all other smartphones. 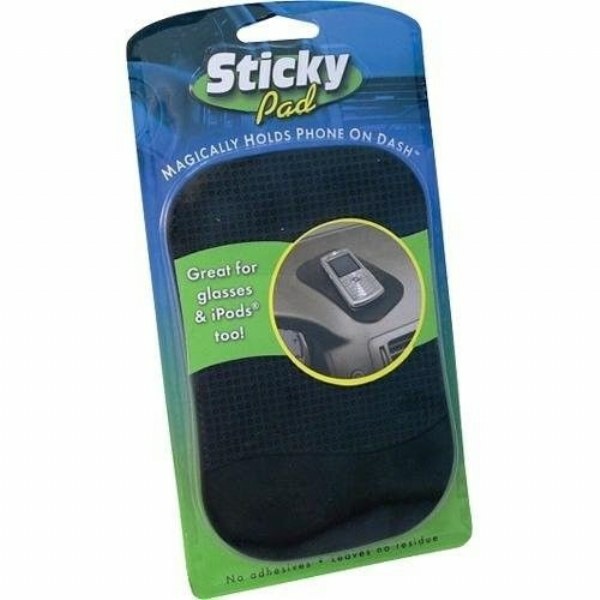 Clings to Any Auto Dash, Washable, Removable, Reusable. Phone viewing Temperature Resistant, No Magnets or Adhesives stand.